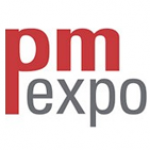 Mark & Susan had a great time in the Sunshine State attending the 2017 Restaurant Facilities Management Association (RFMA). 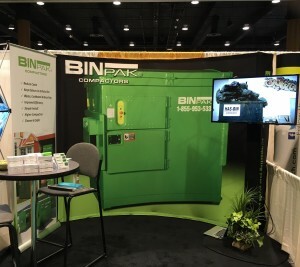 We saw many new faces and had the opportunity to talk to people in the restaurant facilities management world about how BINPAK Compactors are safer, simpler and smarter! 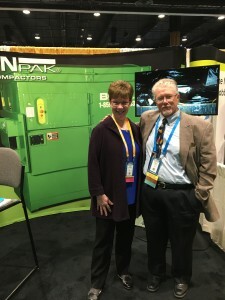 Susan is pictured here at the BINPAK booth with Gary Brackett, Senior Regional Facilities Manager for Starbucks Coffee Company.